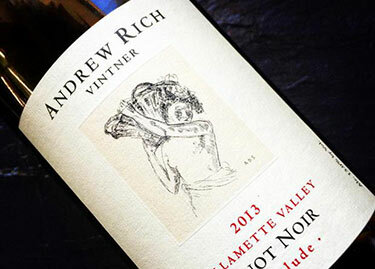 We sell over half of our high-quality crop to some of Oregon’s top Pinot noir producers. Wines made from Lazy River Vineyard grapes consistently achieve rave reviews from consumers and critics. 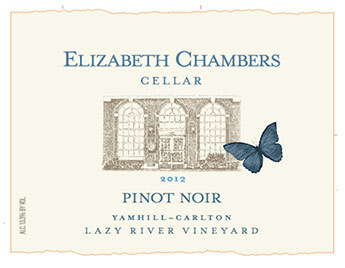 Elizabeth Chambers specializes in producing small batches of superior Oregon Pinot Noir. The winery sources from four local vineyards, including Lazy River Vineyard. The fruit from Lazy River expresses itself in Elizabeth Chambers wines via earthy-floral notes and dark fruits. 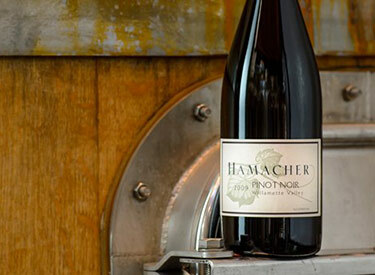 Eric Hamacher began Hamacher Wines in 1995 with an uncompromising commitment to quality. In less than a decade, he became one of the most respected and sought after producers in Oregon. He has established a reputation for being a masterful blender of expressive and balanced Pinot Noir and produces some of the most elegant Chardonnay in the United States. His wines are made with great care and passion, striving for depth of character, balance and consistency with every vintage. While his production is small, the wines are highly acclaimed and featured in fine restaurants and private cellars around the world. Lavinea is an artisan producer of single vineyard Pinot Noir and Chardonnay wines from mature vineyards in all six Willamette Valley appellations. The debut vintage was 2014 which are to be released in 2016. It is co-founded by winemaker Isabelle Meunier, formerly of Evening Land Vineyards, and businessman Greg Ralston, a member of the Board of Advisors at The San Francisco Wine Exchange and past President and CEO of Evening Land Vineyards. 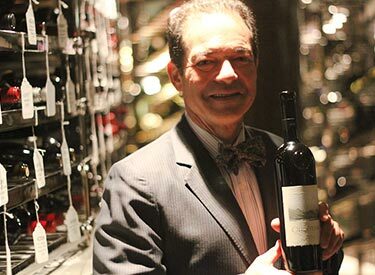 Sommelier Larry Stone will be releasing his first Willamette Valley wines in 2015 from the 2013 vintage under the “Lingua Franca” label. The name means “honest tongue.” The first vintage of Lingua Franca wines will be produced at Coehlo Winery using purchased grapes, with estate grown bottlings following in 2016. 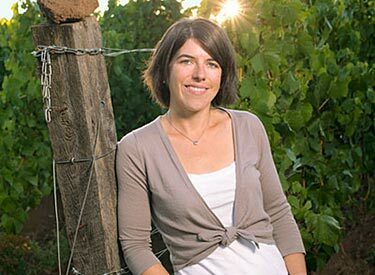 Stone previously managed Evening Land Vineyards in Oregon after leaving the restaurant business in 2006. 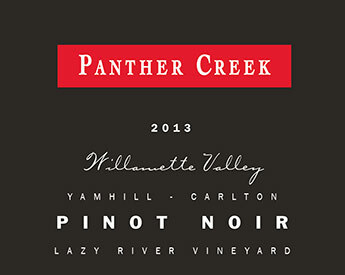 Located in the heart of the Willamette Valley, Panther Creek Cellars has been producing signature Pinot Noir, Pinot Gris and Chardonnay wines since 1986.The winery has been recognized for its signature blends as well as single vineyard designate wines. 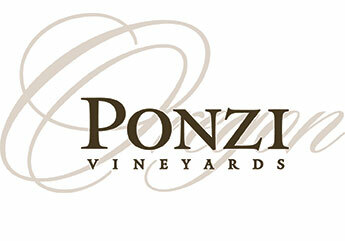 Founded in 1970 in Oregon’s lush Willamette Valley, Ponzi Vineyards is internationally acclaimed for producing some of the world’s finest Pinot Noir, Pinot Gris, Pinot Blanc, Chardonnay and White Riesling, as well as Arneis and Dolcetto, two rare Italian varietals. 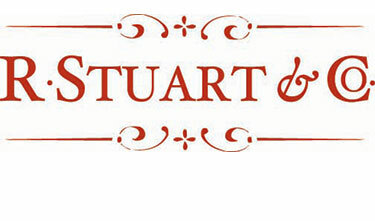 R. Stuart & Co. makes wine from their very favorite vineyards; the ones that give them fruit in a wide range of textures and flavors. Each harvest they gather these lots of fruit from around Oregon and thoughtfully blend them into wines that – year in and year out – stay true to their style. Lazy River is a new single vineyard site for R. Stuart & Co, and we eagerly await to see what Rob Stuart and his team can do with our fruit. Interested in purchasing fruit from Lazy River Vineyard?